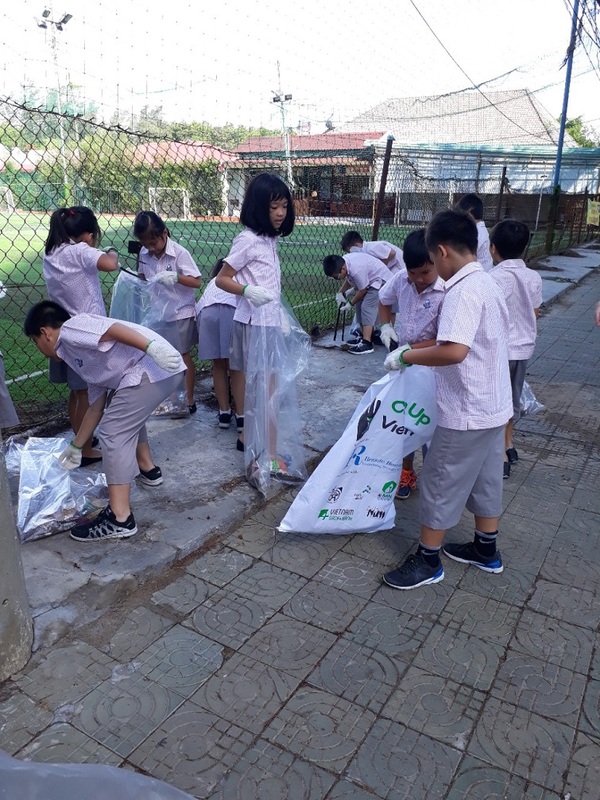 We are proud to announce that SIS Vung Tau has joined a social enterprise campaign in conjunction with Clean up Viet Nam. 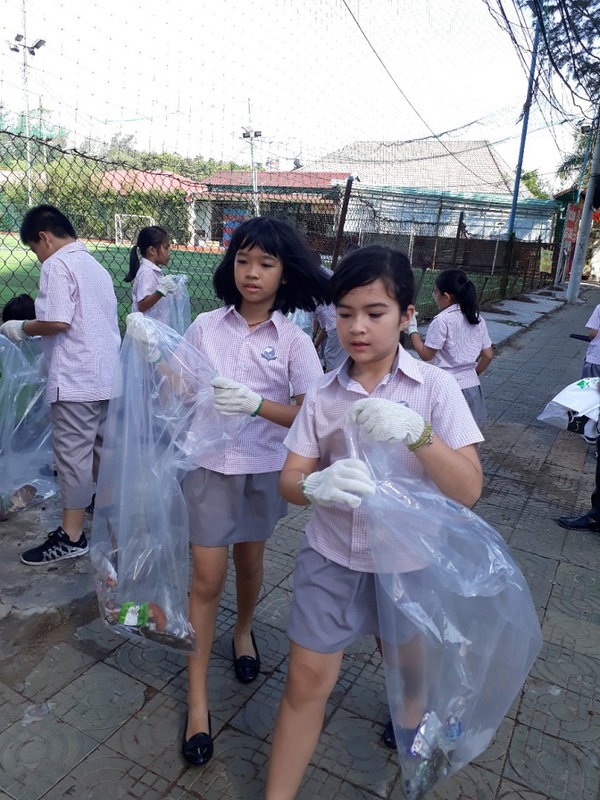 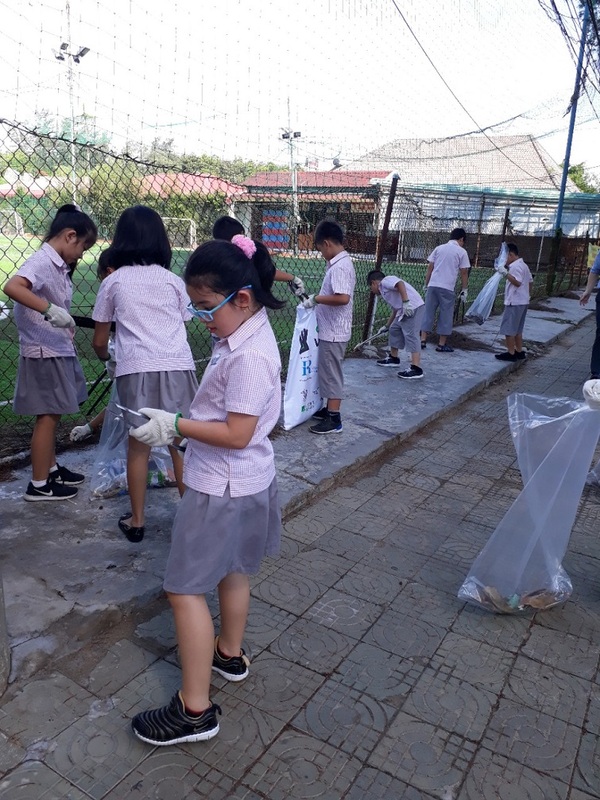 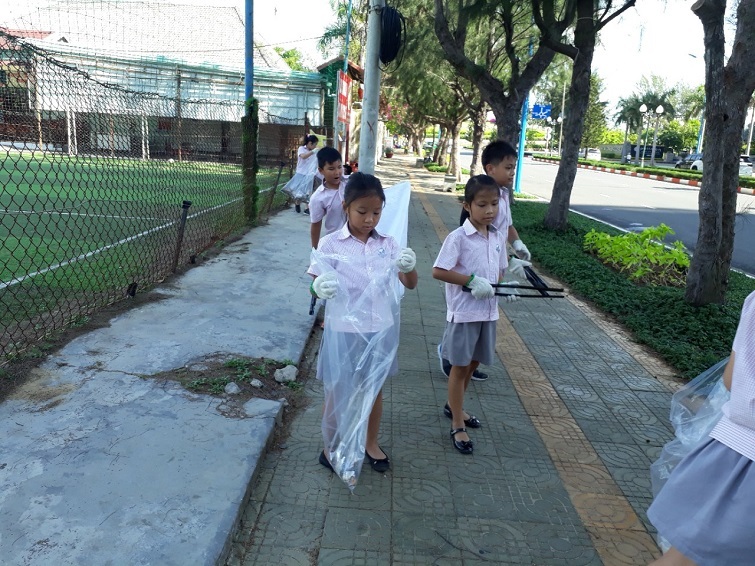 The “Adopt a spot” campaign is a chance for the students at the school to participate in cleaning up a particular area in Vung Tau. 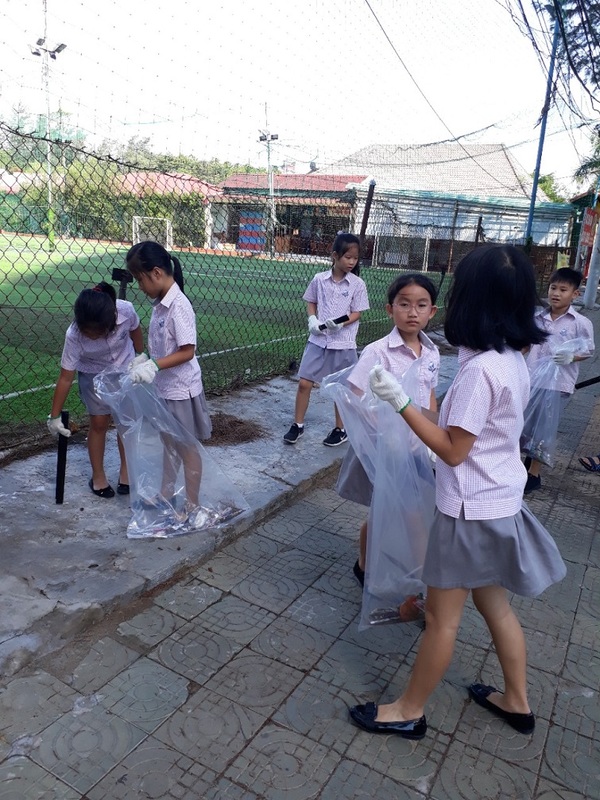 Every two weeks a class will leave school at 0830 to participate in a 30 minute clean-up of the area. 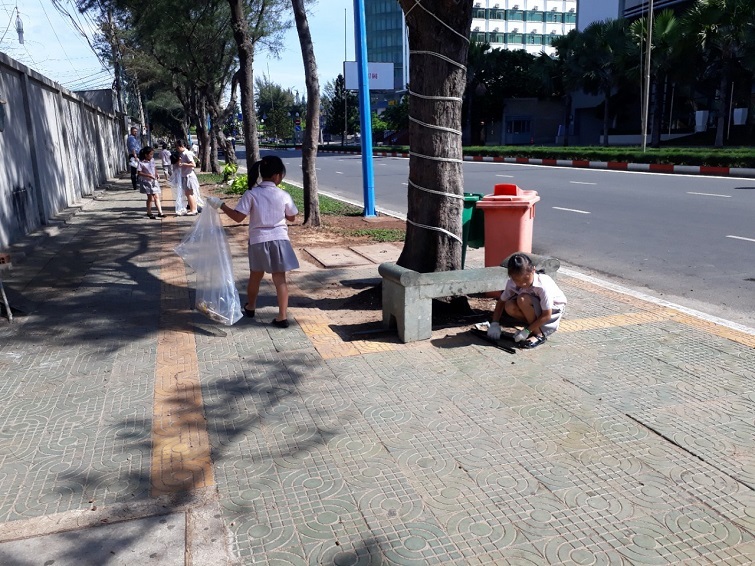 They will use gloves, bags and sticks which have been purchased from the Clean Up Vietnam Organization who are running this programme.